Eating large quantities of sugar is one of the worst things we can do to our bodies – not only does it contribute to health conditions such as obesity, type 2 diabetes, and heart disease, it is also one of the main causes of tooth decay. If one of your New Year’s resolutions is to live a healthier lifestyle, follow these simple tips for reducing your sugar intake. Sugary drinks (including sodas, squashes, cordials, and fruit juices) contain large quantities of sugar. A 500ml bottle of cola contains a whopping 54 grams of sugar – the equivalent of 17 cubes. Even ‘healthy’ drinks such as smoothies and fruit juices can contain a surprising amount of sugar. Simply swapping out high-sugar beverages for herbal teas or water flavoured with fresh fruit, mint, or cucumber, can make a huge difference to your oral and overall health. Think you’re starting your day in the healthiest possible way? If you’re a granola fan, think again. Breakfast cereals often contain high amounts of sugar, with granola being one of the worst culprits. Switching to a bowl of porridge oats flavoured with dried fruit or mashed banana can eliminate up to 70 grams of sugar (22 cubes) from your diet each week. In case you need another reason to cut down on sugar and make that dental appointment, this recent Park Dental Care blog post explains what happens when poor diet and oral neglect leads to gum disease. 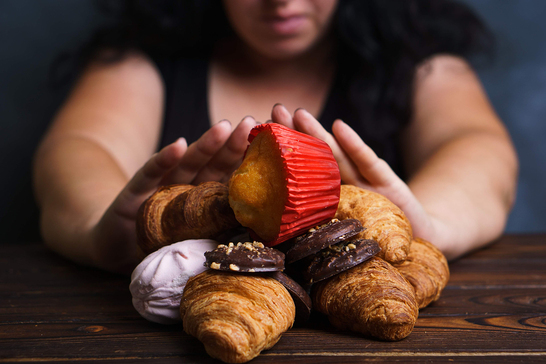 Most desserts are loaded with sugar, which can cause a vicious cycle of cravings, blood sugar spikes, and energy crashes. Swapping sugar-heavy desserts for healthier alternatives such as fresh fruit, Greek yogurt, dark chocolate, or dried fruit helps to break this cycle and adds vitamins and fibre to your diet. If you can’t eliminate sugary desserts completely, try limiting yourself to once a week or reserving them for special occasions. Some supermarket sauces (including ketchup, pasta sauce, sweet chilli sauce, and barbecue sauce) contain large quantities of sugar. Switching to low-sugar alternatives, for example drizzling balsamic vinegar and olive oil on salad rather than store-bought Caesar dressing, is an easy way to reduce sugar intake. Fresh or dried herbs and spices can also help to give your food a tasty, sugar-free kick. If your willpower weakens later in the day and you’re tempted to reach for the biscuit tin, chewing sugar-free gum may help to control your sugar cravings. Chewing gum soon after eating can also help to protect your teeth and gums by producing saliva – the mouth’s natural defence against the acid that causes tooth decay. 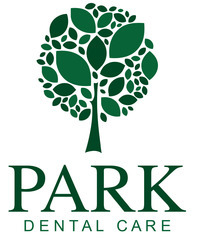 During your hygienist appointment at Park Dental Care our friendly dental therapists can provide other helpful tips for preventing tooth decay and gum disease. Reducing your sugar intake is a great way to kickstart a healthier 2019, but for peak oral health you’ll also need regular dental checkups. 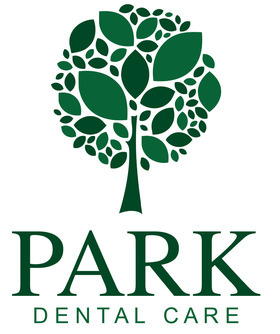 At Park Dental Care, we offer personal, compassionate service to all our patients and provide easy-to-follow advice for the best possible dental health. Call one of our friendly team members today to make an appointment.